Ricocheting off a monthlong European tour opening for The National, Brooklyn-via-Jersey-via-Tennessee-via-Jersey singer-songwriter Sharon Van Etten is on the road again with a 30-city tour in support of her 2010 album epic. She just played SXSW, has Sasquatch and Bonnaroo on the calendar, plus she's about to enter the studio with The National's Aaron Dessner to make her next record. With all her free time, and in anticipation of her Music Hall of Williamsburg show on April 16, she answered the Nonstop Sound Q.
I'm doing a full U.S. tour and, in-between, recording a new album with [The National's] Aaron Dessner. 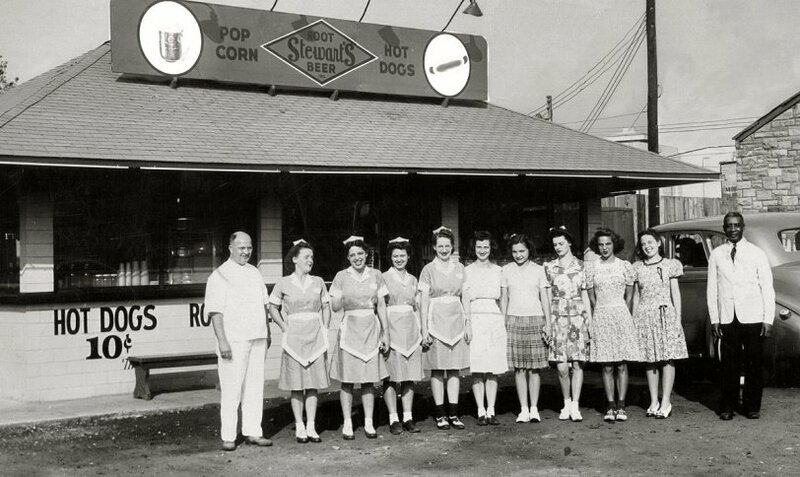 I was a Stewart's root beer girl. "I Wanna Dance With Somebody" by Whitney Houston. The upstairs of Pianos on the Lower East Side. It was free and all of my family was there. Anything at (now-defunct) Diner in (Williamsburg,) Brooklyn. My mother letting me wear a tutu to preschool, even in winter, with a sweatsuit underneath, because my teacher told her it would help me to express myself. I’m still figuring it out. Breathing. Trying to have a moment alone. High-fiving the band. Not anymore, but my dad does. Not much gets me down. My parents and Woody Allen. Sharon Van Etten with Megafaun and She Keeps Bees at The Music Hall of Williamsburg on Saturday, April 16, doors 8PM, show 9PM, $15 advance tickets available here.